A hacker has breached the computer systems of the Fraternal Order of Police, the biggest police union in the US. Files containing private information of officers, private forum posts and contracts were included in the data dump. The anonymous hacker shared the data as a 2.5 GB torrent file on a blog called Cthulhu on Thursday, and it was subsequently circulated via social media. 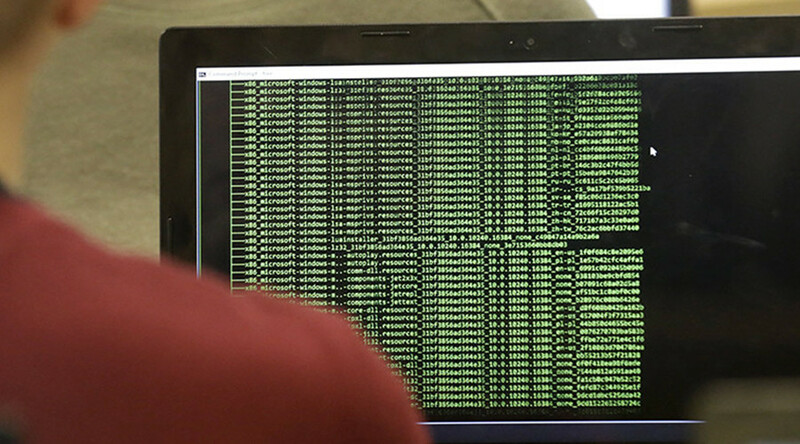 A total of 18 terabytes (TB) of data was stolen, the hacker claims, but only a small fraction has been released so far because of the “classified or sensitive” nature of much of the information. The Fraternal Order of Police (FOP), which represents more than 325,000 law enforcement officers nationwide, said that the FBI is investigating the breach. The union’s website, fop.net, was still offline as of Friday morning. “We have contacted the office of the assistant attorney general in charge of cybercrime, and officials from FBI field offices have already made contact with our staff,” National FOP President Chuck Canterbury said in an interview, according to the Guardian. Canterbury said that hackers had only leaked bargaining contracts made with regional authorities, and that he was confident that no sensitive personal or financial information. These contracts include agreements on vacation pay, sick leave, and department badge purchases, according to Motherboard. The Guardian reported that some of the contracts leaked have been criticized as shielding officers from the consequences of excessive use of force. Canterbury blamed “anti-police rhetoric” for the hack, but insisted that that the hacker could not have acquired 18 TB of police information because the FOP did not even have that much data to begin with. The person who took credit for the attack corroborated this in the blog post, saying that he lives in the UK, and offered to arrange a "civil" meeting with law enforcement in his home country. 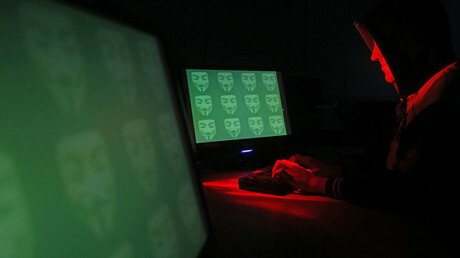 Anonymous has denied any involvement in the hack, via one of the Twitter accounts associated with the group. In the original post on the Cthulhu blog, the individual responsible said that the data should be used to keep police accountable rather than attack them. "The information should not be used to attack the police; it should be used to help them address their problems and correct them. A society cannot be at peace when the citizens and the enforcers of the law are at war," the blog post said.